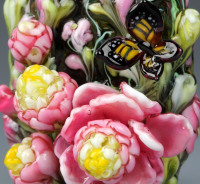 GLASS: Once molten, once a hot flowing canvas - holds it's beauty frozen in time! 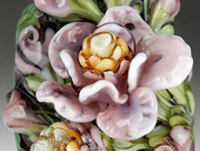 Glass is a beautifully fluid, a fantastically lovely, incredibly wonderful form of art. treasure to keep and behold. 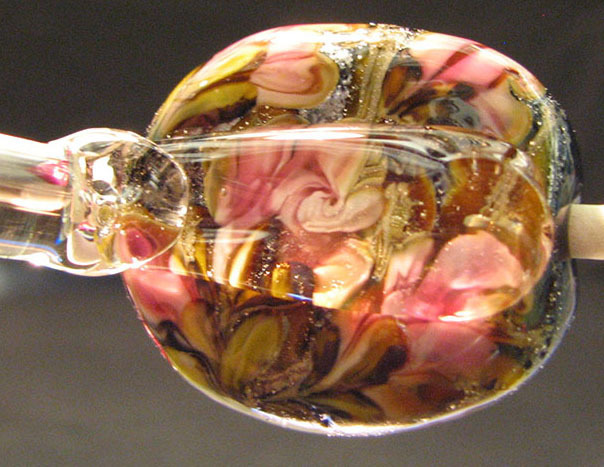 We invite you to explore the glass art by Dolly Ahles Palmer. This site is currently a work in progress.